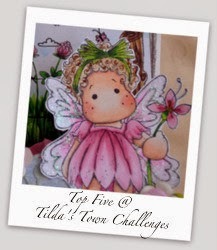 challenge at Simply Magnolia and to show you the card I made as part of the design team. This cute Tilda is part of the new Christmas collection and the pine needle, mushroom and poinsettia's are all from the latest limited collection dies. They are perfect for these cards. 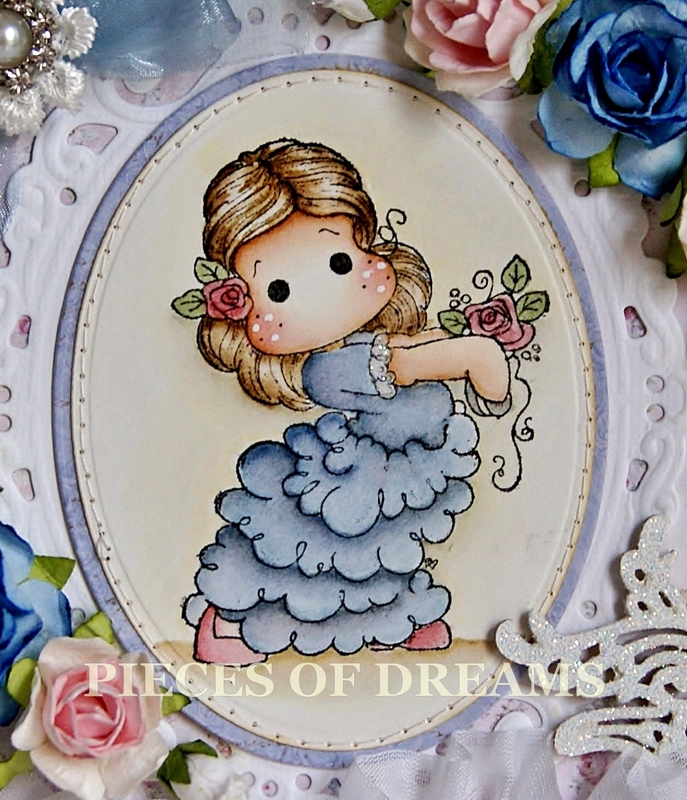 I used distress inks to paint Tilda, masking her to two other Magnolia stamps. The papers are Maja, Vintage Frost which I stitched and added gesso. There is truly a nip in the air today in London and it feels much more seasonal. I went Christmas shopping yesterday and spent far too much money and that was just on a few bits for friends. I haven't even started on the family yet! I made this card recently using Edwin with Christmas Lantern. I painted him with inks, cut him out and put him onto a frame. Inside the frame is an old Magnolia scene of Winter, also coloured with inks. I used my Maja Frost papers, some kraft card, Dee's Distinctive and, Magnolia dies and lots of gesso and Glamour Dust. I am quite pleased with the way it turned out. 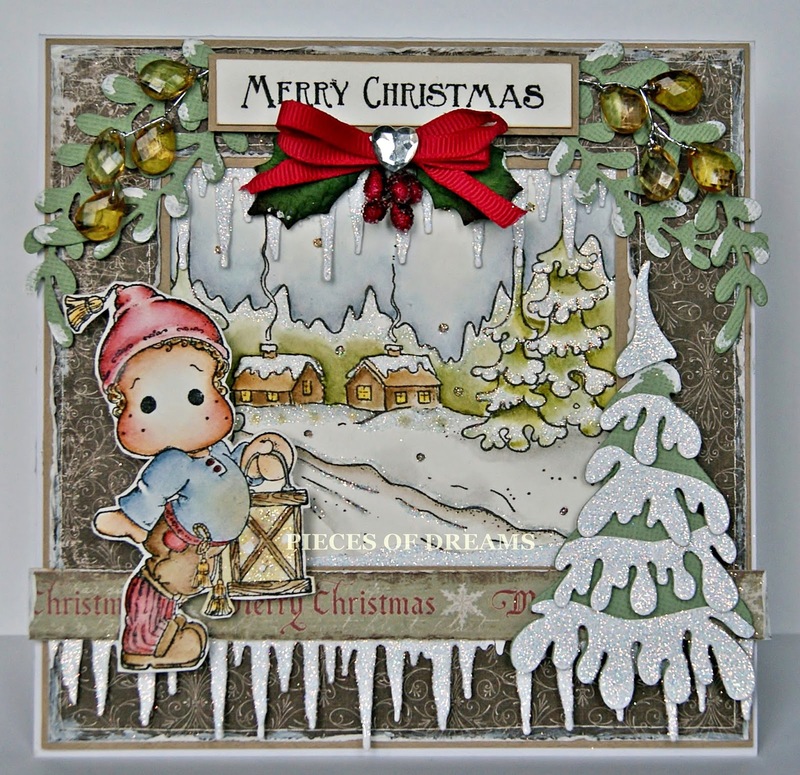 The papers are Vintage Frost by Maja Design. They have been cut using Go Kreate dies, inked and stitched. Tilda has been painted with distress re-inkers and glittered with glamour dust. I placed a little blue gem in the middle of the stamped snowflakes and also some snowflake charms. The sentiment and heart were coated with gesso and lots of glamour dust. The bow has a diamanté embellishment and the flowers also sparkle but......it has been so dull and dreary here in London that the camera couldn't capture it at all! I hope you will play along with our challenge. 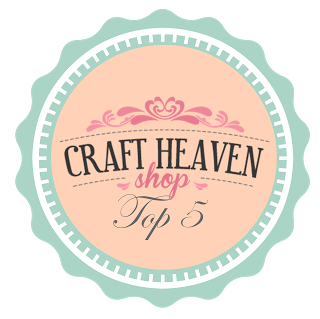 I thought it was about time I put a card on my blog. It has been a bit neglected lately as I haven't been feeling very well. 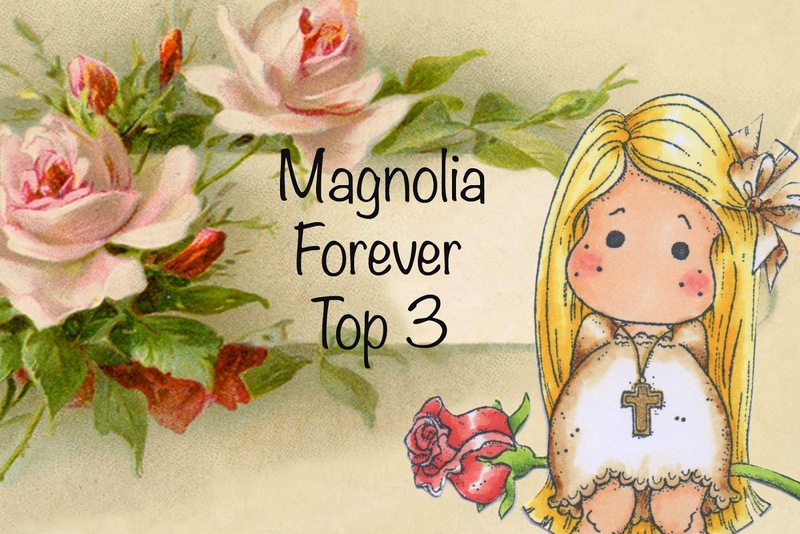 I am now completely and quite hopelessly in love with the new Magnolia stamp "Dancing Tilda in Italy". I coloured it as soon as it arrived, hope you like it. 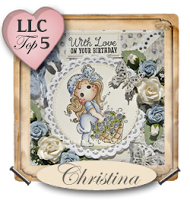 It's a square card, which is unusual for me, but I do like the extra space for the larger dies and flowers. 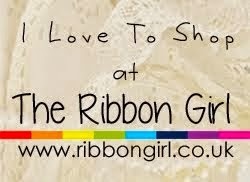 The ruffled ribbon, bead string and flowers are from Live and Love Crafts the ribbon and diamanté embellishment is from the Ribbon Girls. 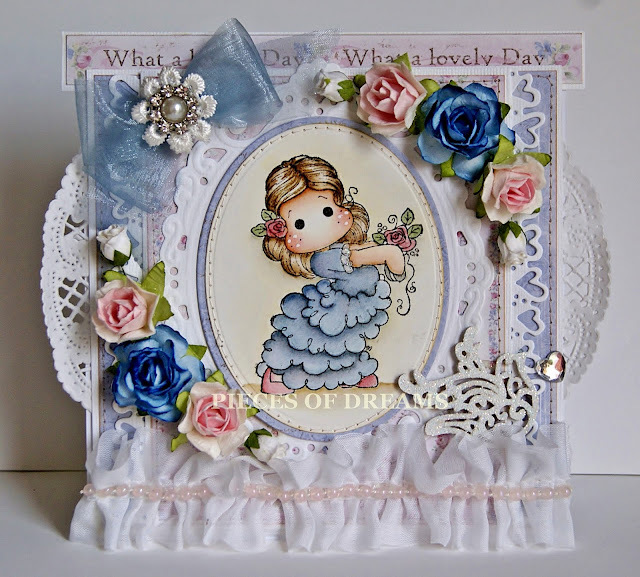 I matched the blue and pink colours to my distress inks and added some Glamour dust to the lace on Tilda's arm.